Three bottles, twice per year. Generally reds, and one white. Six bottles, twice per year. Twelve bottles, twice per year. We are incredibly grateful for a core group of loyal customers who helped Beaumont Cellars become what is is today. These members belong to our Founder's Club, a special invite-only level of our wine club. To all those who knew us when — we owe a large portion of our success to your support, repeat business, and referrals. Thank you! Interested in what our wine club levels mean? 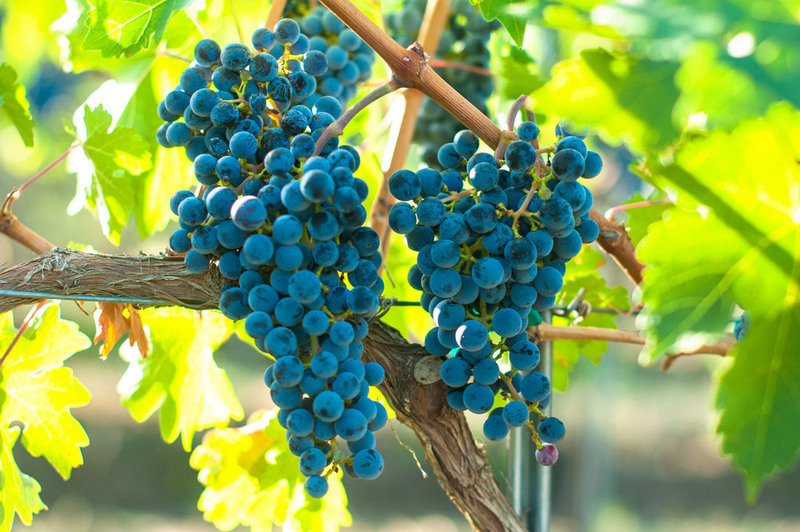 We'll throw a few wine grape definitions your way. Budbreak: The annual life cycle of a grape vine begins each spring with bud break. Previously dormant buds begin to grow, and green shoot tips become visible. Shoots + Canes: Shoots are the main component of vine growth, and when mature, become canes. How canes are pruned plays a key role in the size, shape and fruitfulness of the following year's vines. 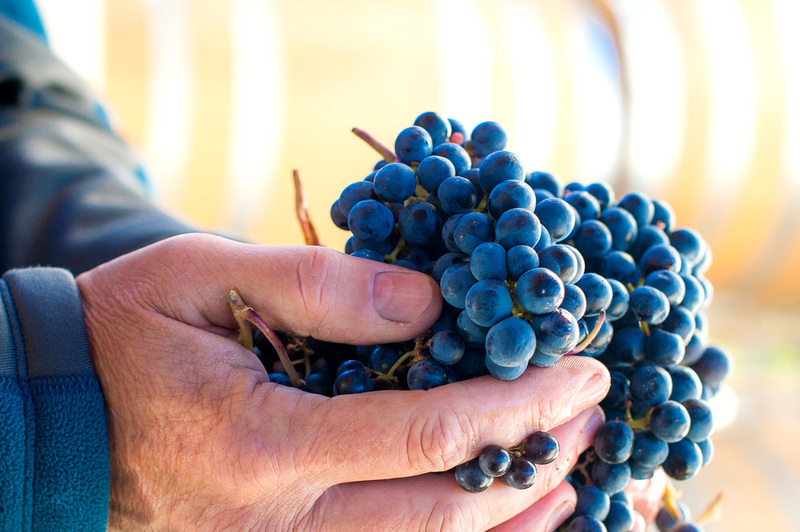 Crush: Crush is the beginning of the winemaking process. The skin of the grape is broken, or crushed, to initiate fermentation. Stems are also removed at this time.